The education sector in Dubai is expected to face pressure with a further 13 schools slated to open next academic year, bringing the total number of private schools in the Emirate to 207, said property consultant Knight Frank in a report. 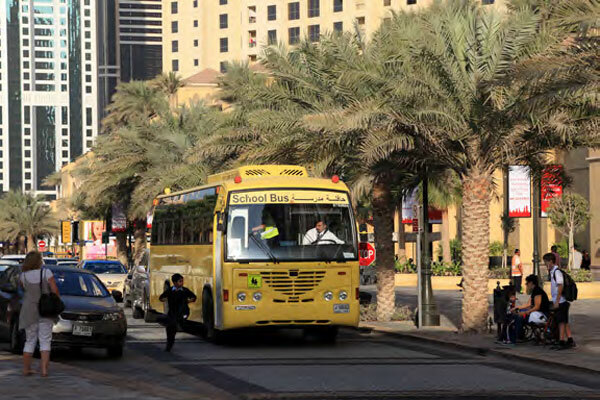 The quality of education in Dubai has significantly improved, now featuring many internationally recognised operators, offering 16 different curricula, catering to the requirements of an increasingly multinational population. With this drastic increase in choice, the market is now tipped in favour of consumers who are demanding quality education at lower price points. The Dubai Education report reviews the parameters of an affordable school and how affordability is relative to distance and time. For this analysis, Knight Frank interviewed key education service providers (covered 30 per cent of schools in Dubai) which enabled in framing parameters of ‘affordable schooling’ and redefining traditional concepts of catchment areas in Dubai. Participants were unanimous in their belief that providing affordable education is challenging, but confirmed it should be accessible to communities and relative to an individual’s income. • 70 per cent of participants agreed that they have witnessed a decline in their schools’ catchment diameter due to greater choice available.